PlayFab is full fledge innovative backend platform for live games providing an effective LiveOps strategy. PlayFab provides game services, LiveOps and analytics. 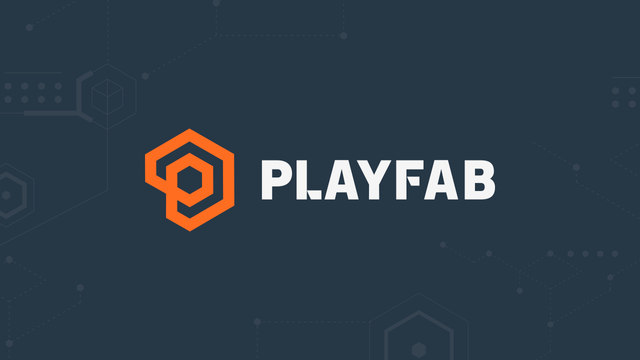 PlayFab is a trusted platform worldwide empowering 2500+ live games. 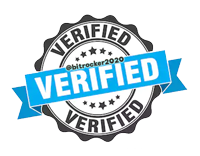 It supports numerous platforms and Engines.